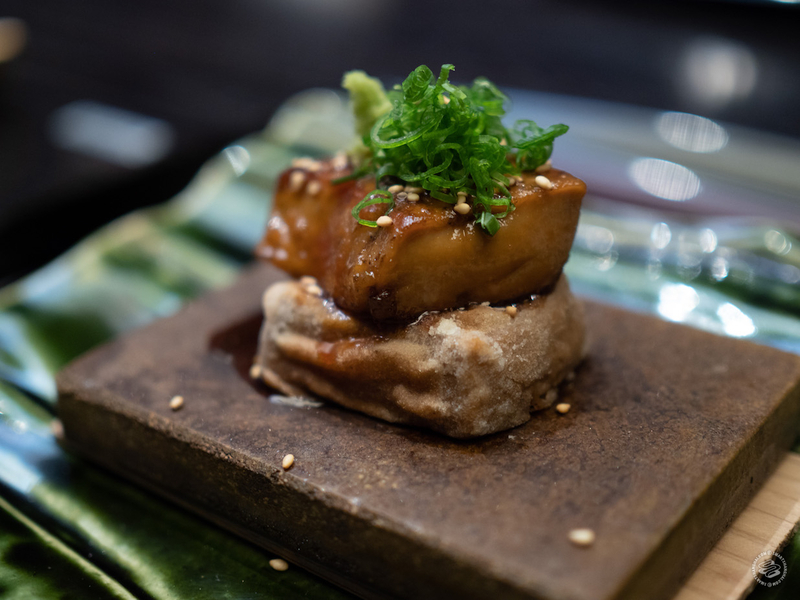 This week, SmSh's only certified foie gras expert checks out Bellagio's high-end kaiseki joint. Unlike the one in Tokyo, we didn't have to wait a year for our dinner reservation. 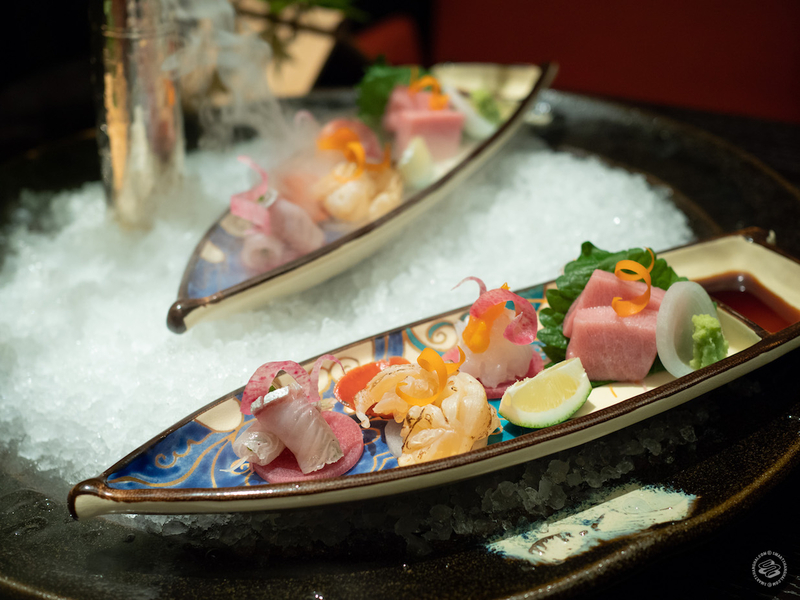 All eyes on Kurogi, the first Shanghai venue of the Japanese "Iron Chef" of the same name, newly opened in The Bellagio. 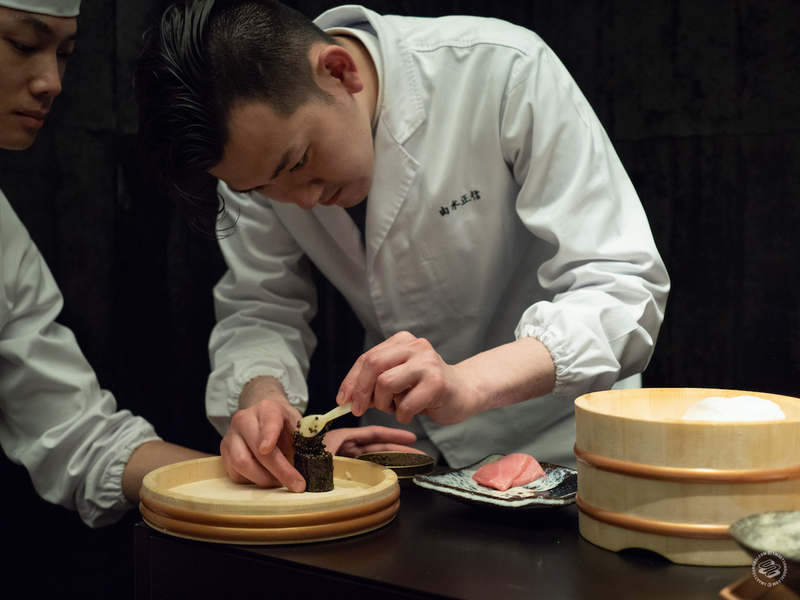 Quick Take: Unapologetically lavish Japanese kaiseki from a Tokyo legend, Iron Chef Jun Kurogi. 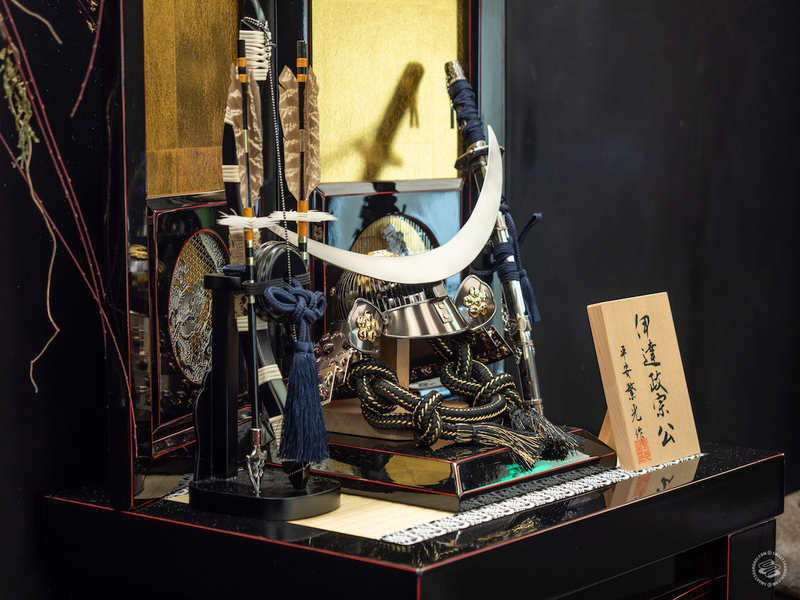 The “hardest restaurant in Tokyo to reserve” from the last Japanese Iron Chef, Jun Kurogi, now open and available to those with deep pockets, at the new The Bellagio Hotel. 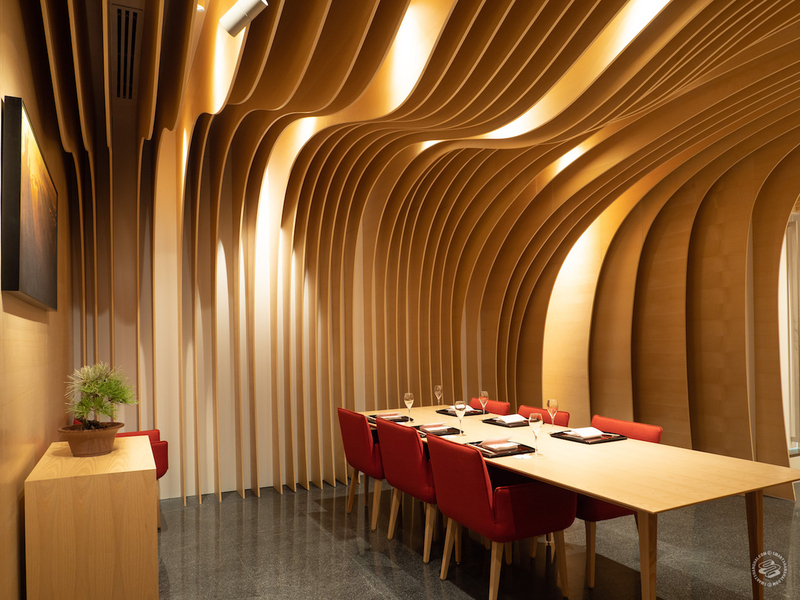 See here, where we buzzed about the place for a little background on chef Kurogi and his namesake restaurant. 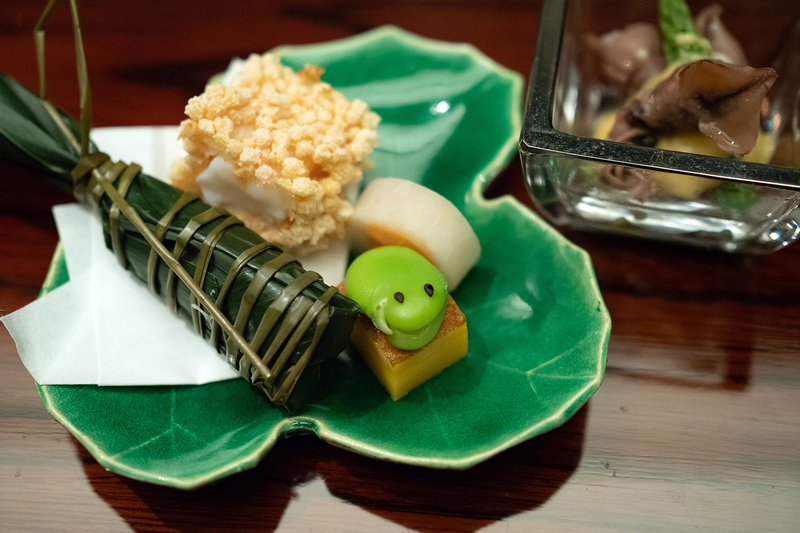 The short and sweet of it is that this is A-list Japanese kaiseki dining for people who don’t get sticker shock. 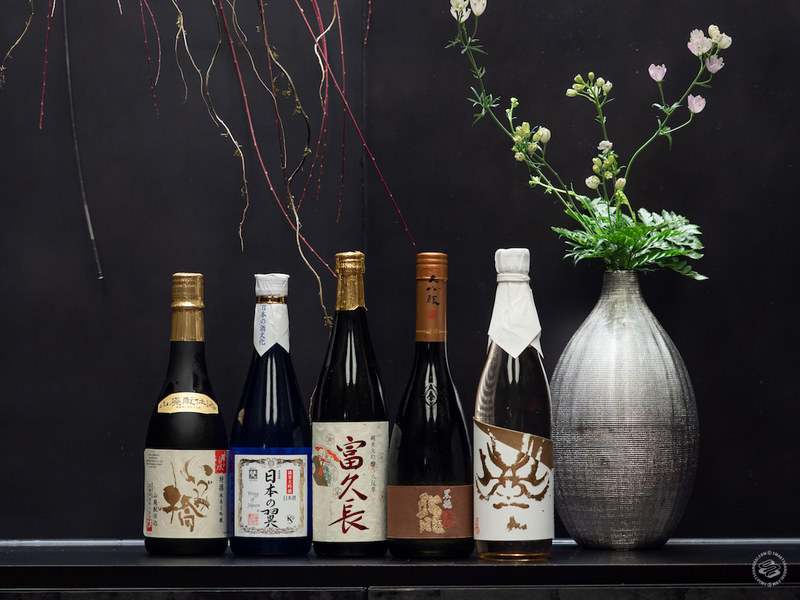 Because shock it does, at 2,880 rmb for the ten-course menu, one of only two options; the other is the 3,500rmb ten-course menu, which includes sake, Champagne, and wine pairings (same food). Incidentally, it’s not at all hard to reserve in Shanghai (yet). A phone call will do. 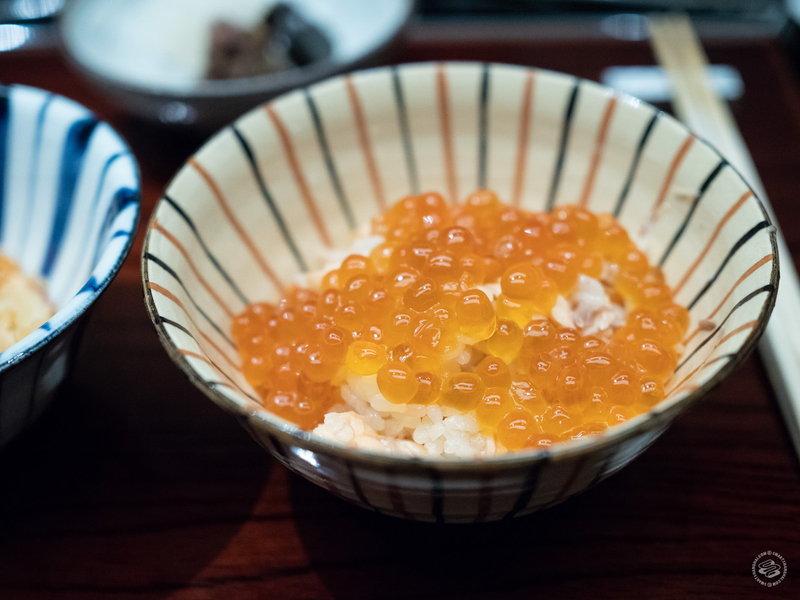 The restaurant’s caviar spoon must be the most used tool in the kitchen, after the chef knives, and it does some heavy lifting, scooping up piles of sturgeon caviar from Qiandaohu onto the Handa Somen noodles, themselves mixed with sea urchin, and then again, when executive chef Masanobu Yoshimizu comes into the room to make a battleship-style piece of sushi with what must be a cup of caviar. 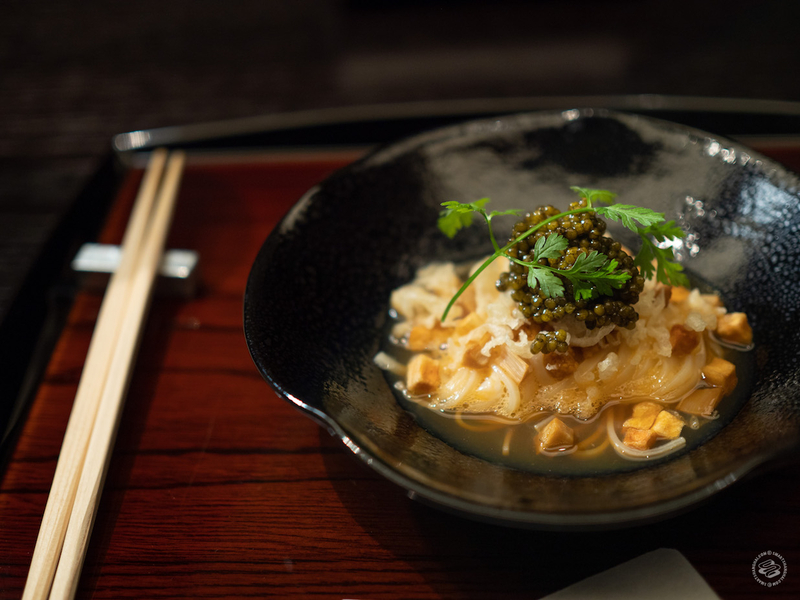 It wouldn’t be luxury without foie gras, which Yoshimizu uses to dress up Kurogi’s signature sesame tofu, served hot and tasting a bit like a tangyuan; or abalone, which is paired with yuzu citrus to make a delicate broth. It just gets more ridiculous from there. 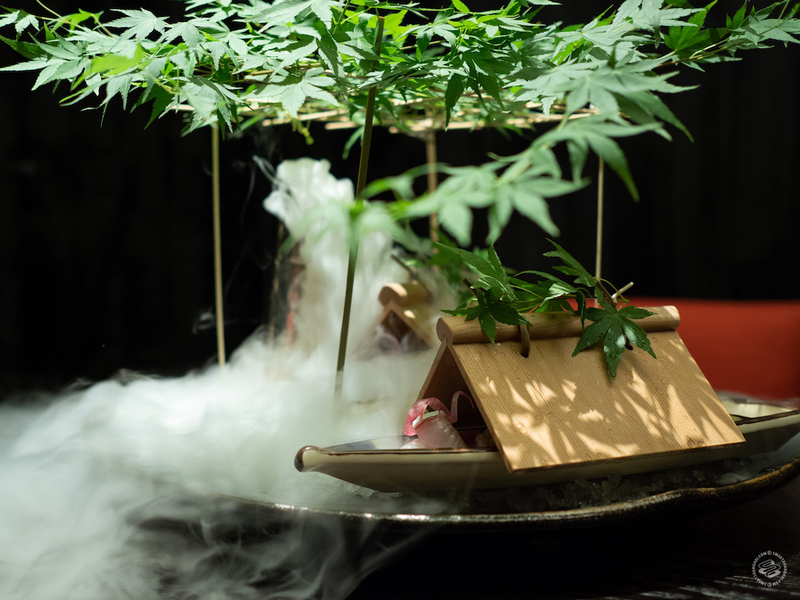 The sashimi course (toro, kanpachi, sweet Japanese lobster) comes out dressed as a full-on theatre set piece, covered in a gazeebo made from Japanese maple leaves, meant to evoke the journey from spring to summer (they are big on the seasonal aspect, changing the menu partially every month, and completely every three months), while the tempura course arrives as part of a flower arrangement. 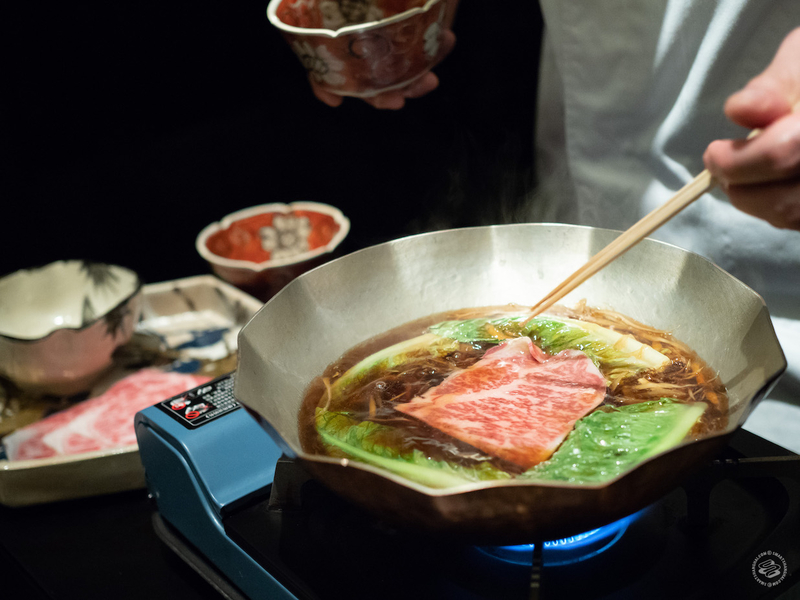 And then there is the sukiyaki, made with full-blood Australian wagyu beef, fed Cadbury’s chocolate at the end of their life, and two giant ceramic urns of steamed Japanese rice, one almost completely obscured by scores of tiny, fresh sakura shrimp and thin julienne of fresh ginger, and the other topped with a huge filet of salmon; both rices are mixed tableside, ceremonially served, and then boxed up to take home. Then there is dessert. What can it be? Caviar pie? 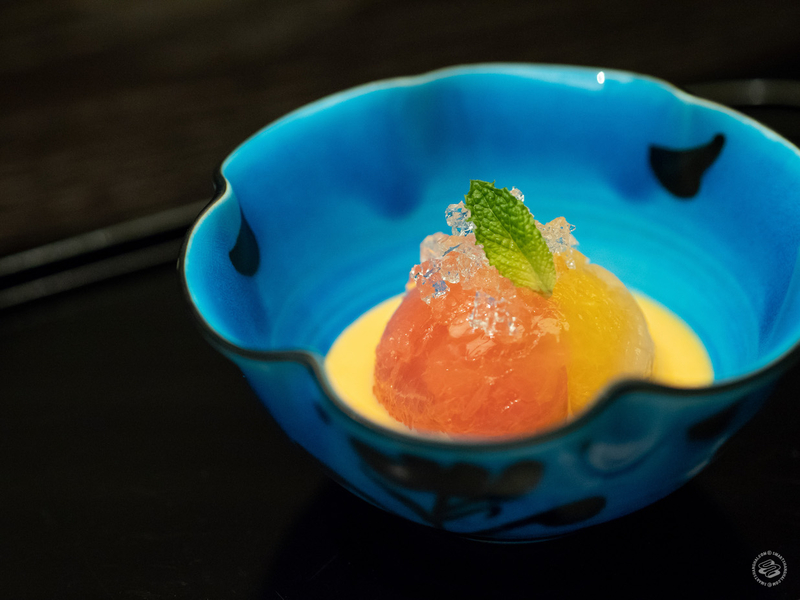 Wagyu pudding? Foie gras ice cream? Thankfully, dessert is less flashy and hews closer to Kurogi’s Tokyo roots: a warm mochi made tableside from a brown sugar syrup and the dried root of the bracken fern (better known in China as jue gen fen, where we use it in Hunan and Yunnan food to make black noodles served cold), squeezed into shape by one of Yoshimizu’s deputies, and dusted in green bean powder. A reserved and dignified finish after the earlier fireworks. 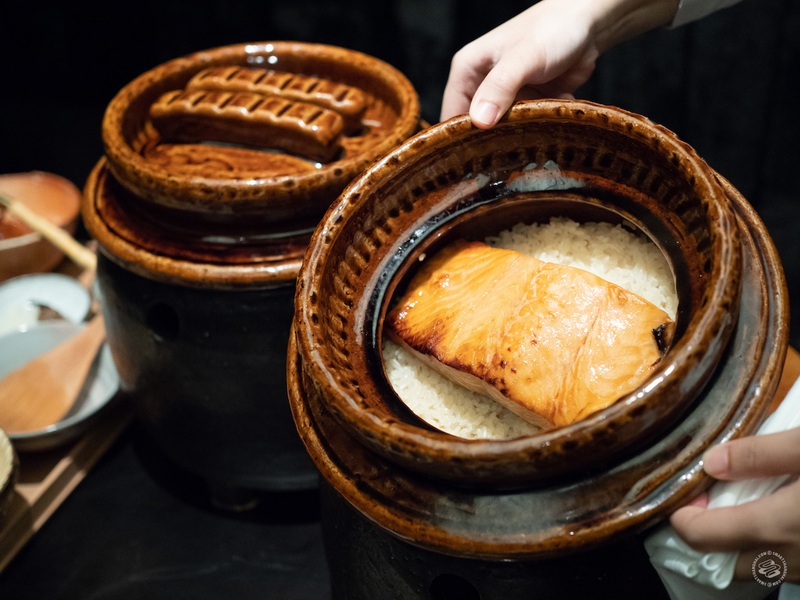 The experience is triumphant and celebratory and congratulatory, especially when the chef comes into the room, dishing out caviar or lightly blanching the precious slices of beef. 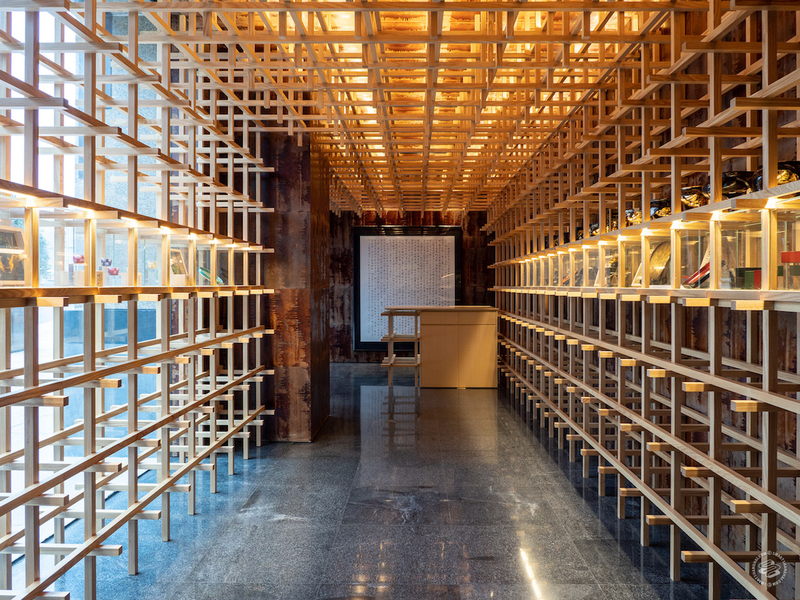 It’s also very Shanghai. 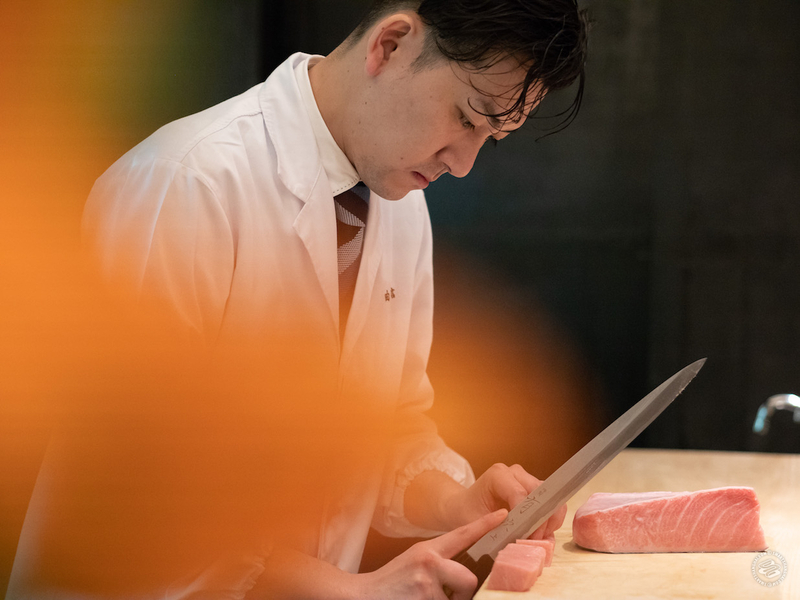 From what I’ve read about Kurogi in Tokyo, and from what the staff told me, the original restaurant is a bit more subdued, traditional and, em, can I say, closer to nature (though about the same price at 45,000yen, or about 2,620rmb)? The tofu course in Tokyo for example, is just the tofu. For Shanghai they add the foie gras. 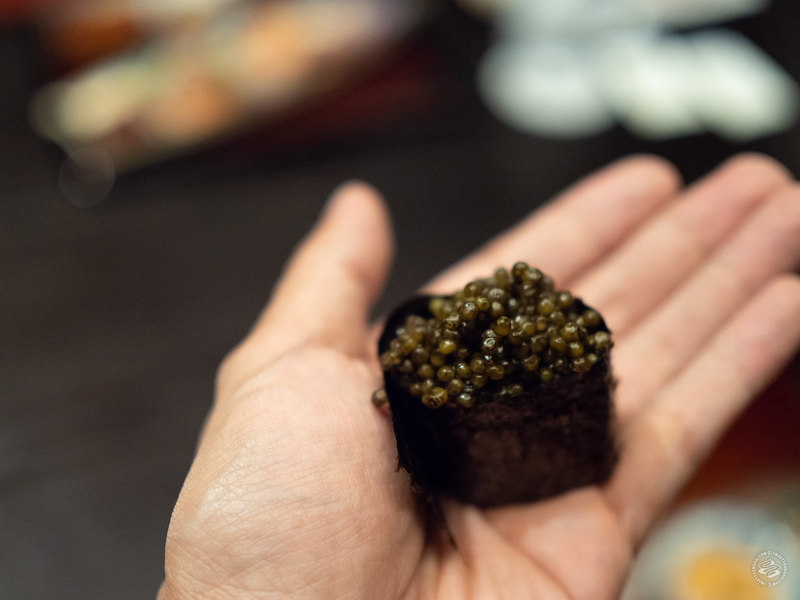 Similarly, the heavy hand on the caviar, and the unapologetic embrace of traditional status symbol ingredients: abalone, Wagyu beef, expensive tuna. It’s flashy. It’s delicious. It’s flush with money. It’s very Shanghai 2018. The price? Eh, that’s for people who worry about such things. As they say, if you have to ask, you can’t afford it.